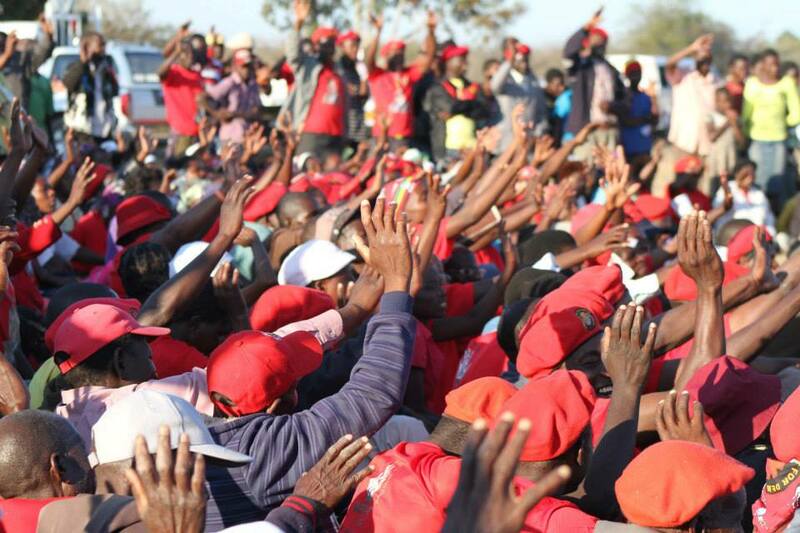 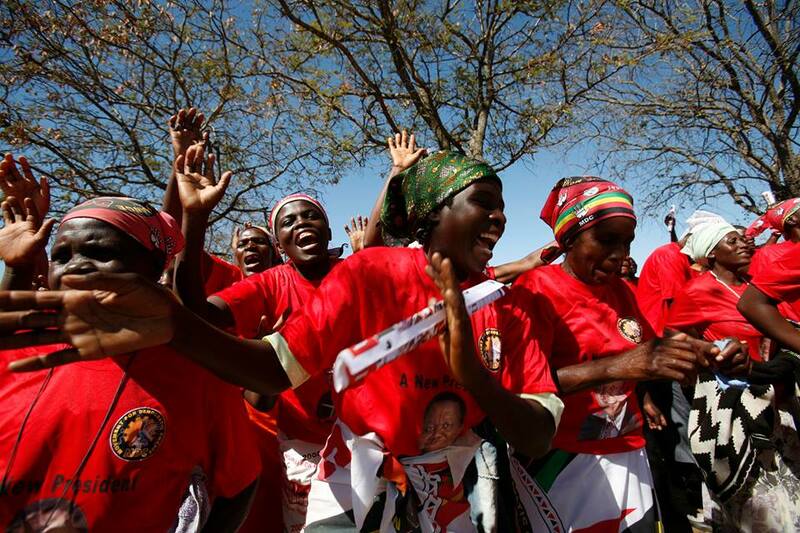 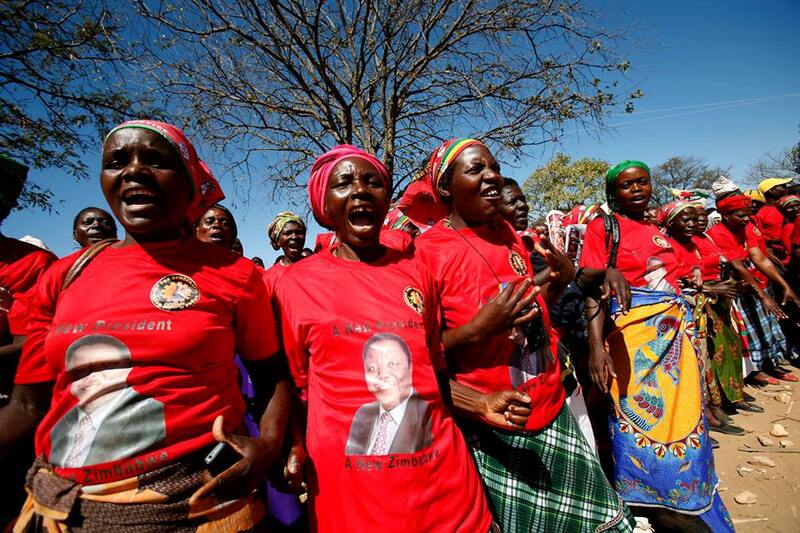 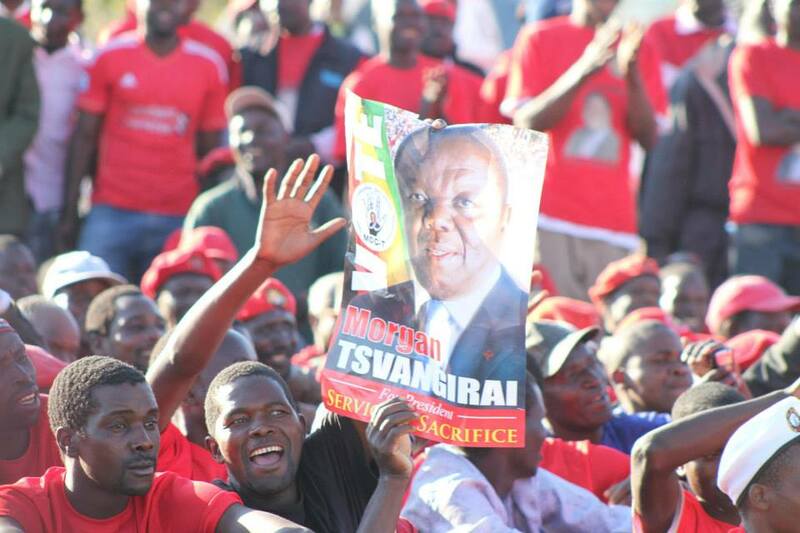 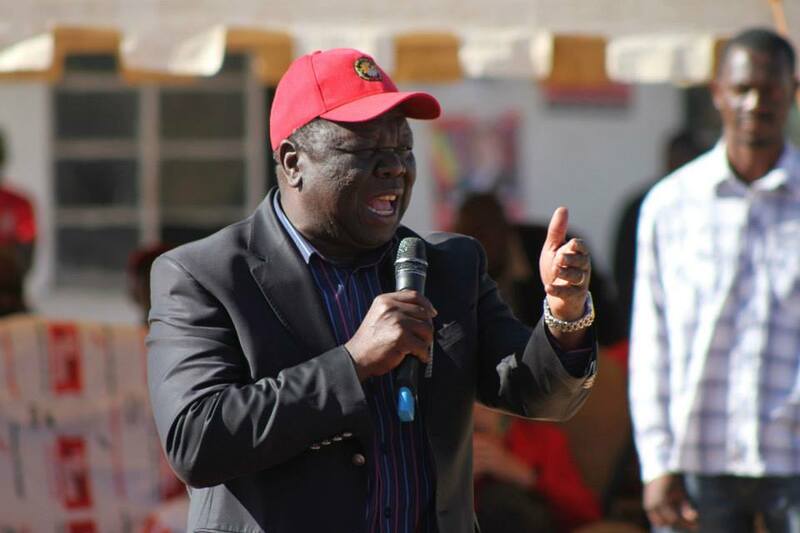 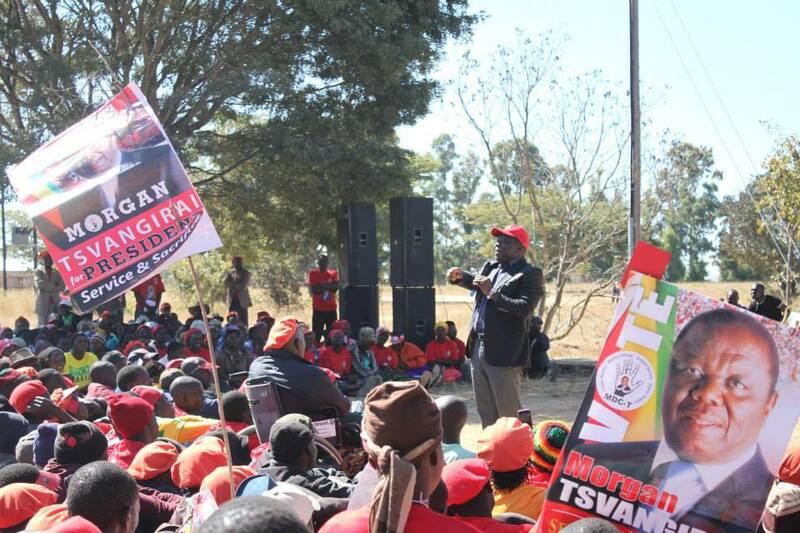 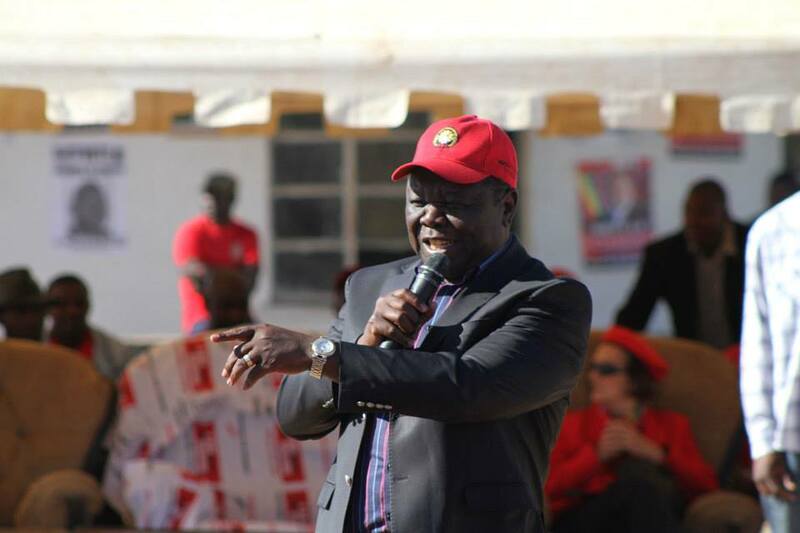 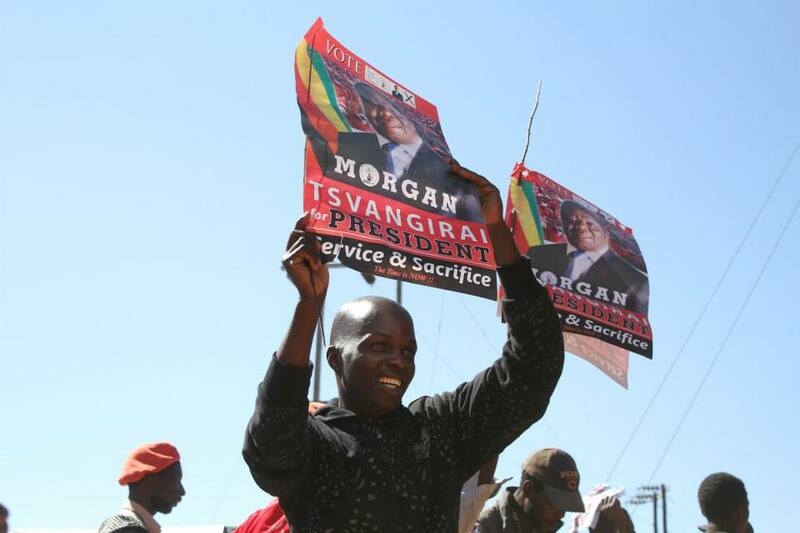 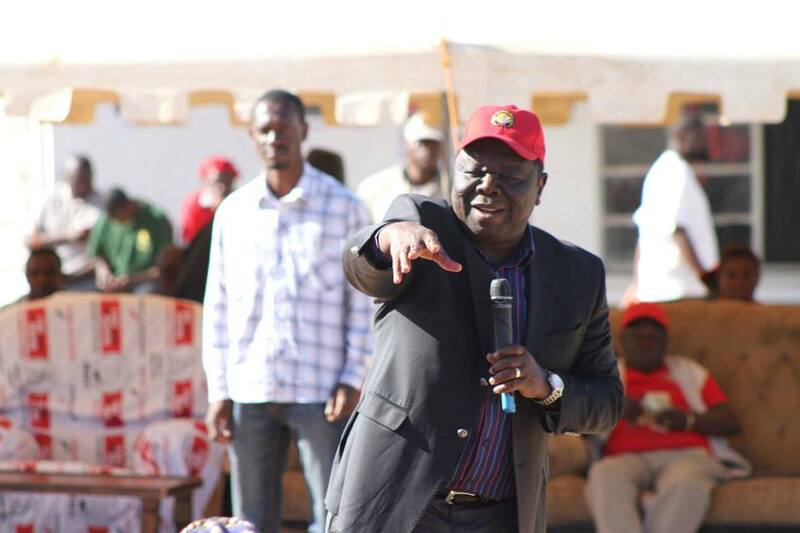 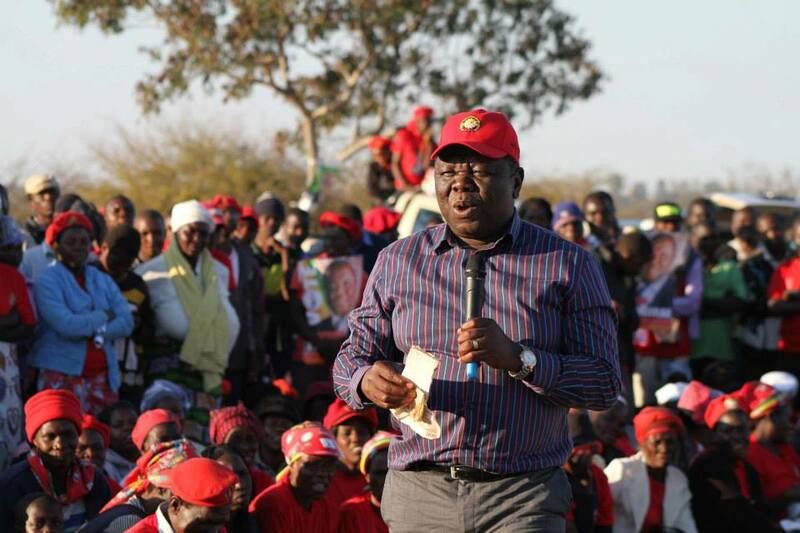 Ahead of elections in Zimbabwe next week, Prime Minister Morgan Tsvangirai went into the lions den on Tuesday by addressing rallies in the traditional Zanu PF stronghold of Mashonaland East province. 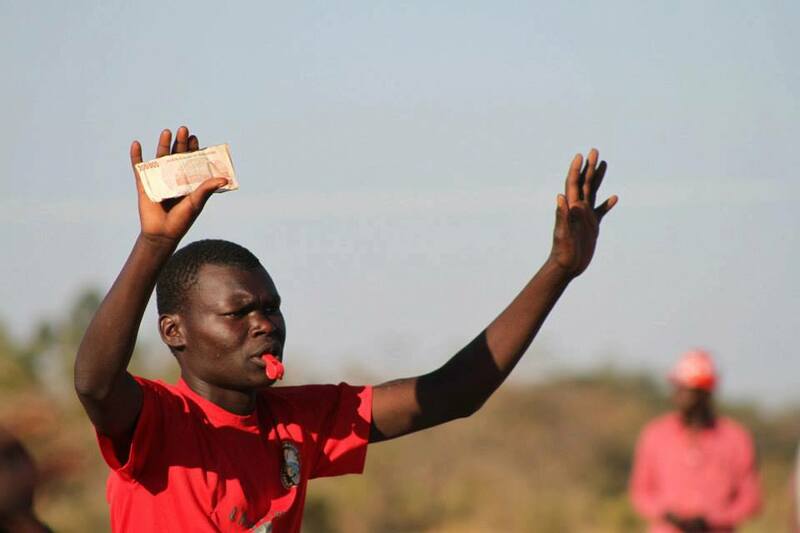 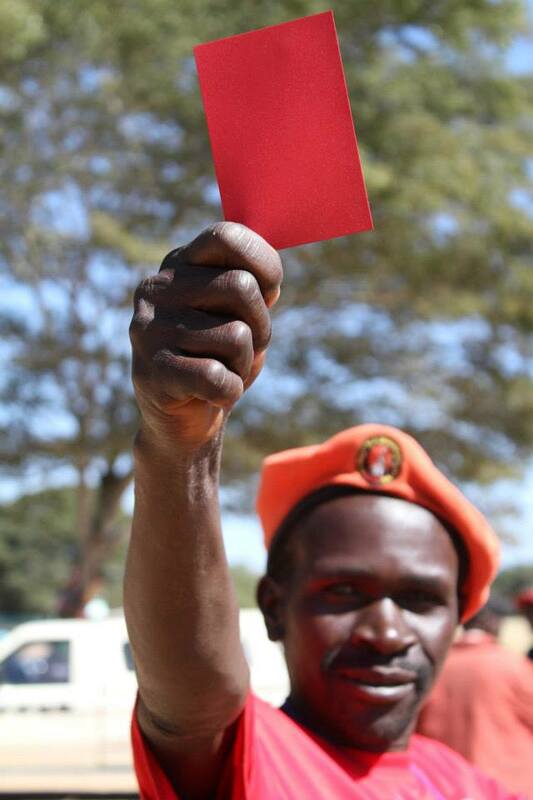 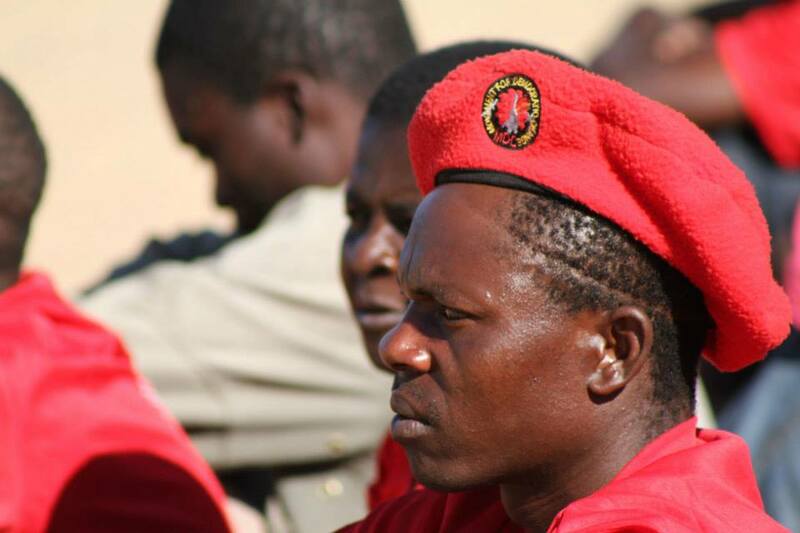 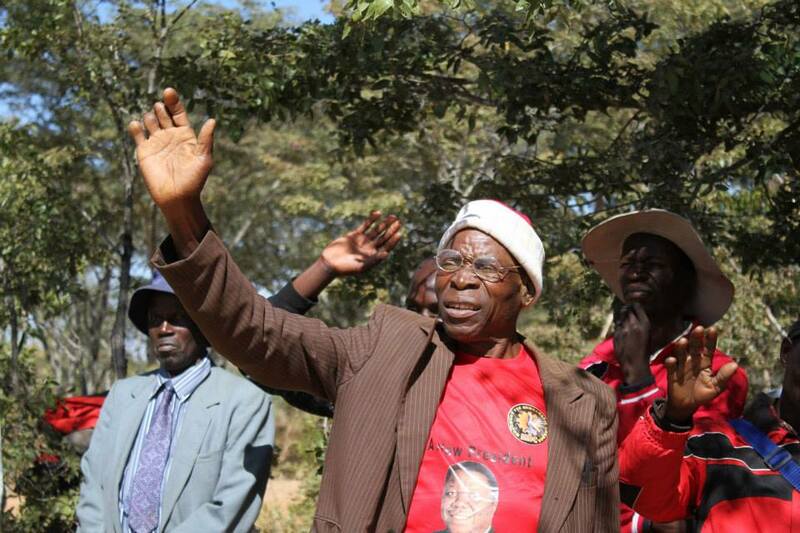 In Kotwa and Murehwa he came face to face with voter intimidation. 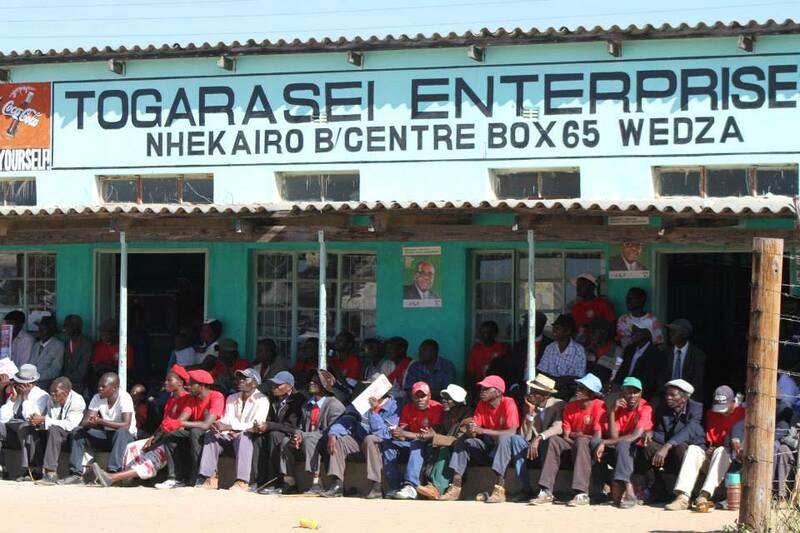 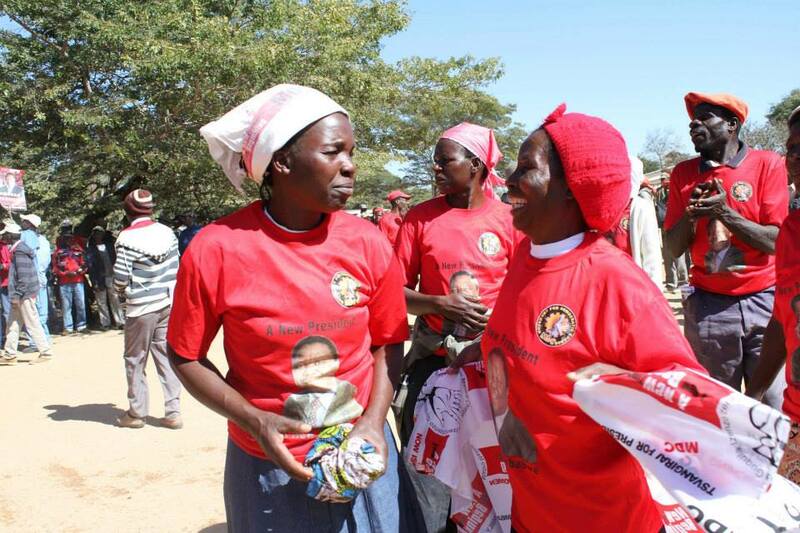 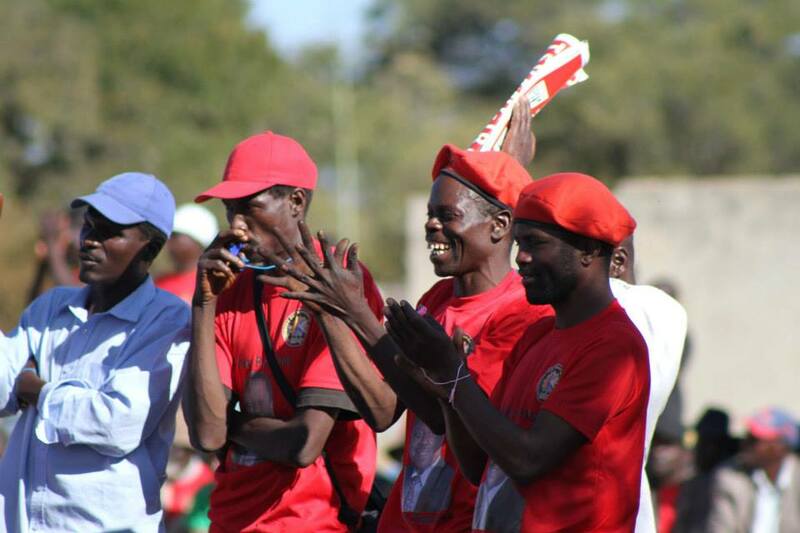 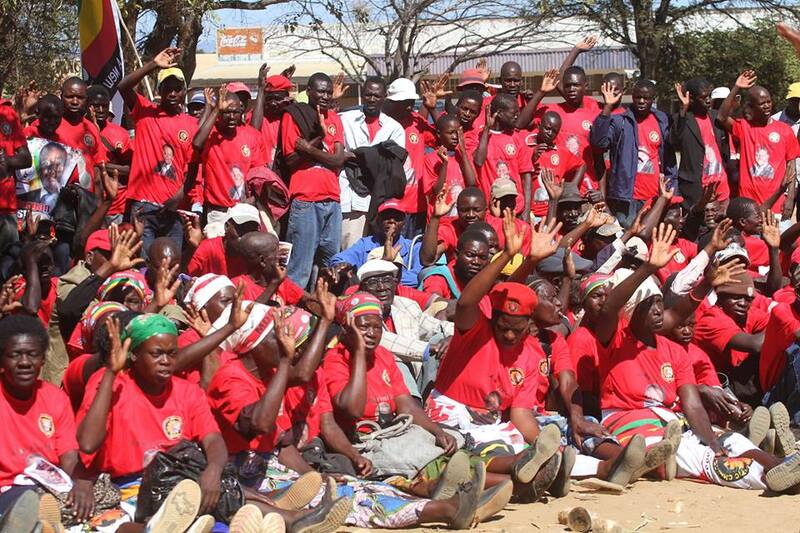 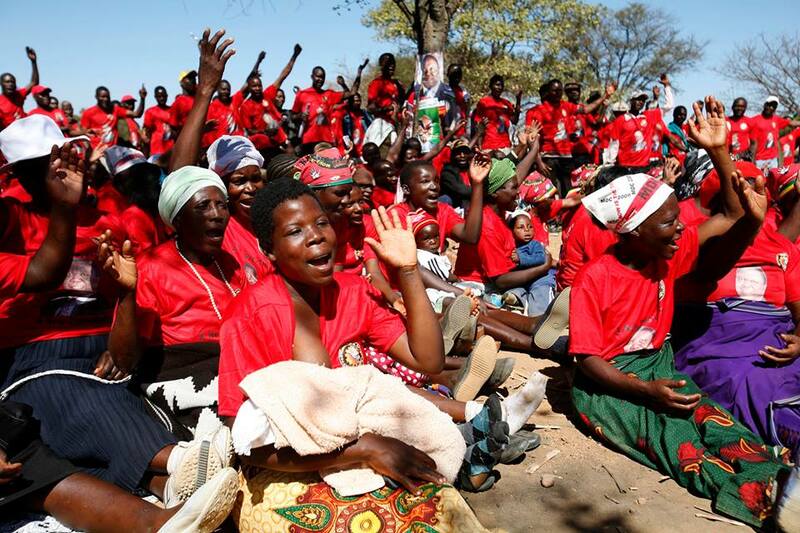 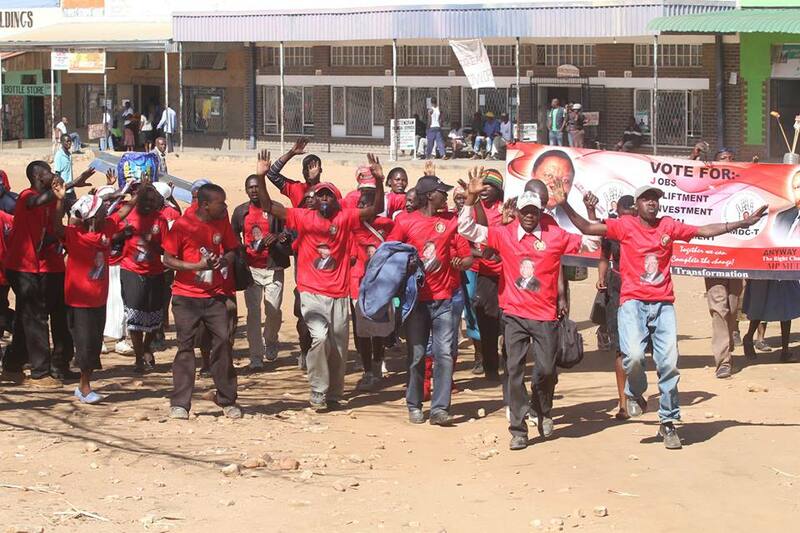 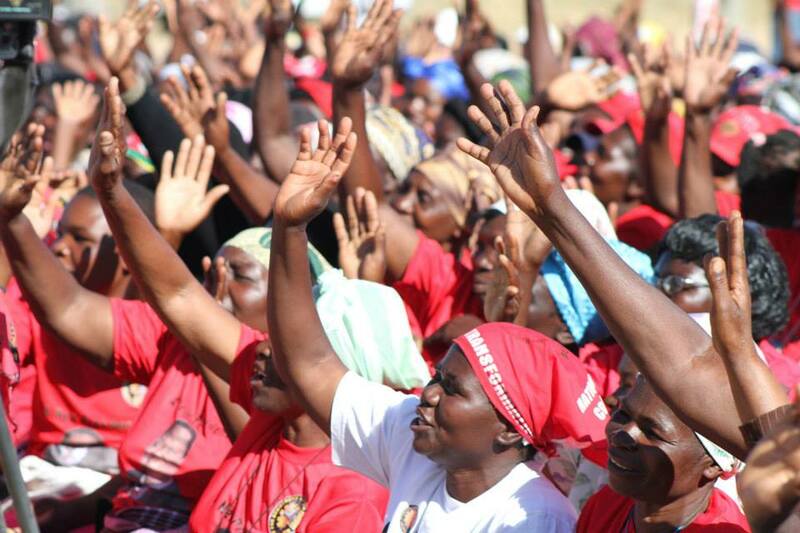 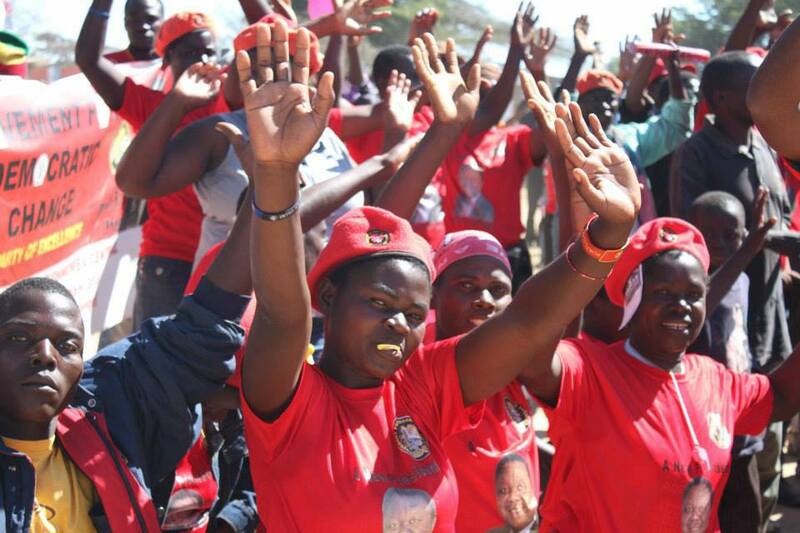 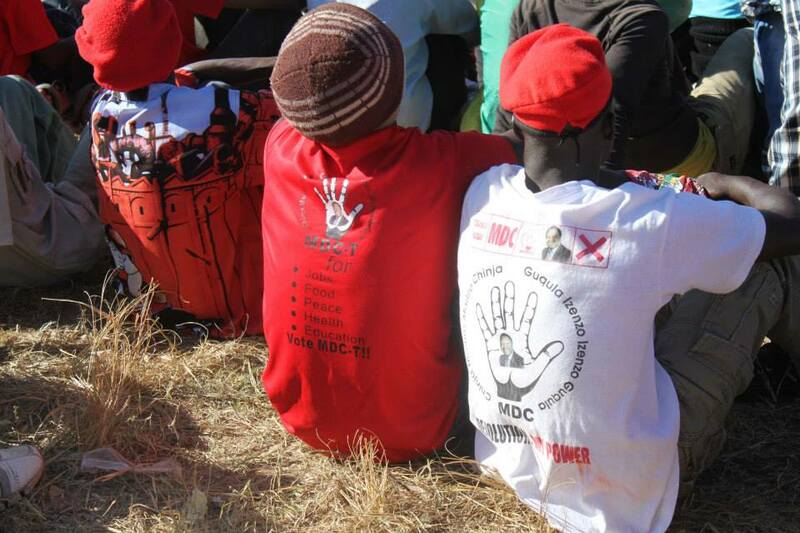 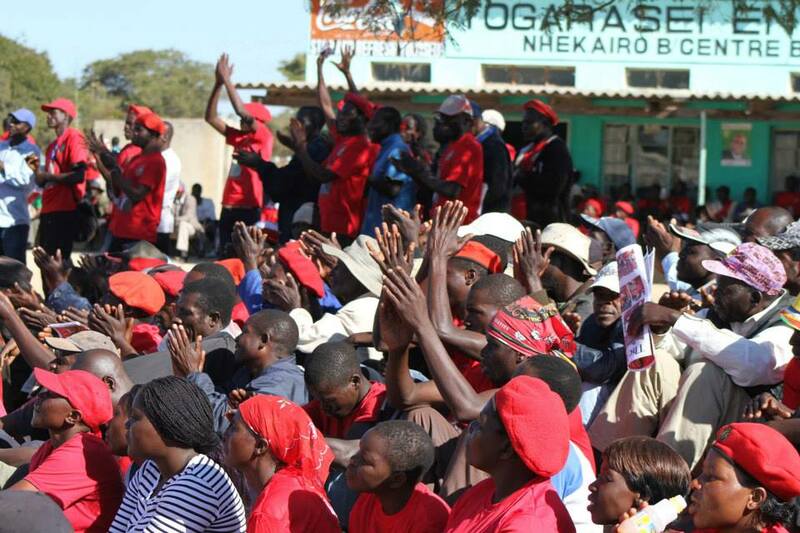 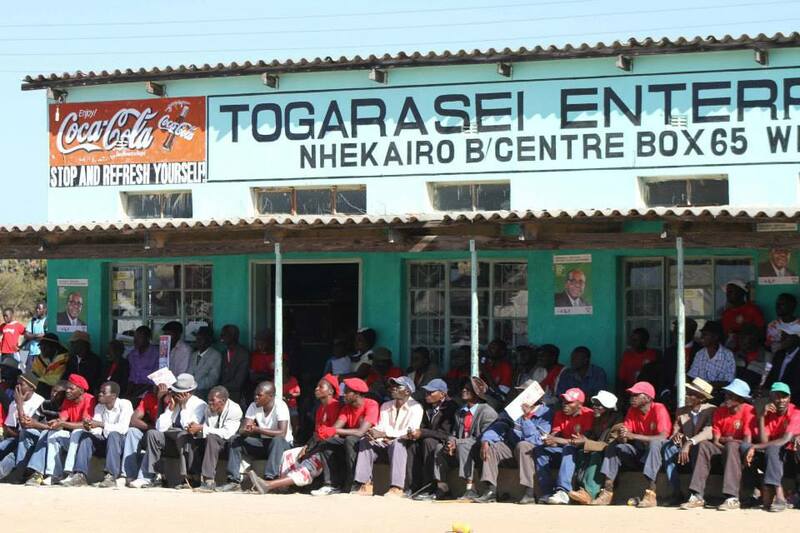 In Kotwa for example, vendors and shopkeepers were ordered not to sell airtime or food to anybody wearing an MDC-T shirt. 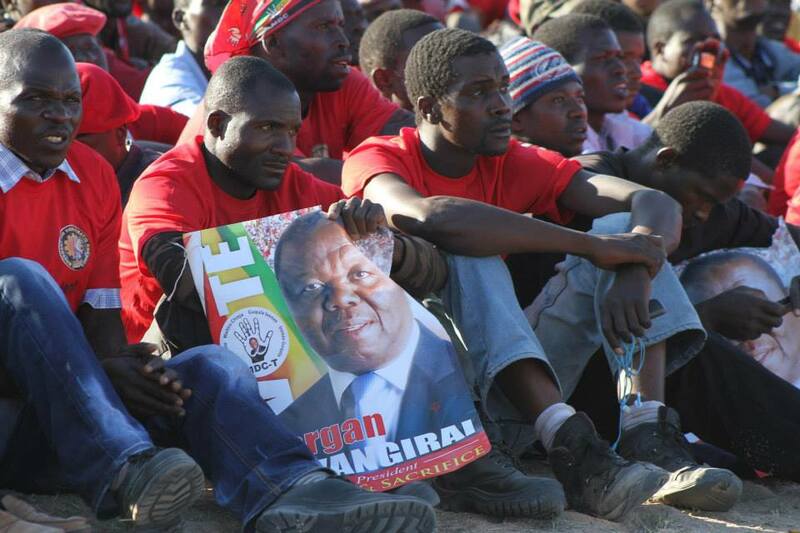 ZANU PF supporters also went around the areas, using loud hailers threatening to deal with anyone seen going to the MDC-T rallies. 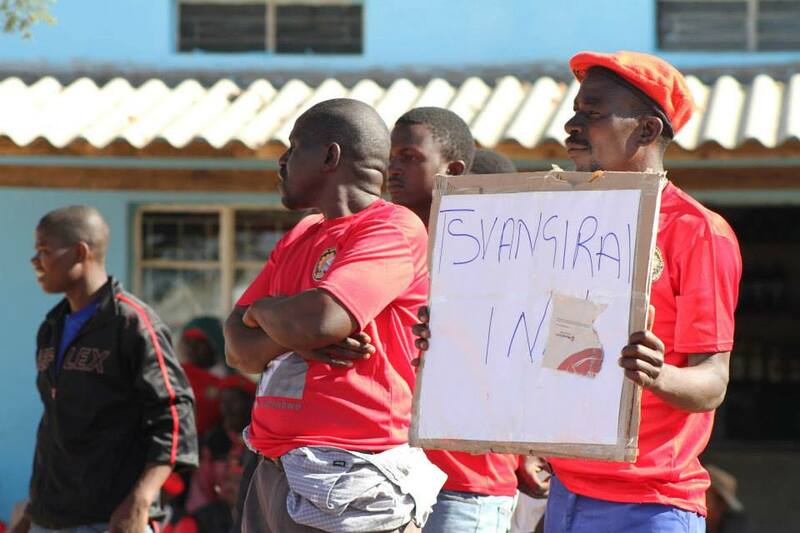 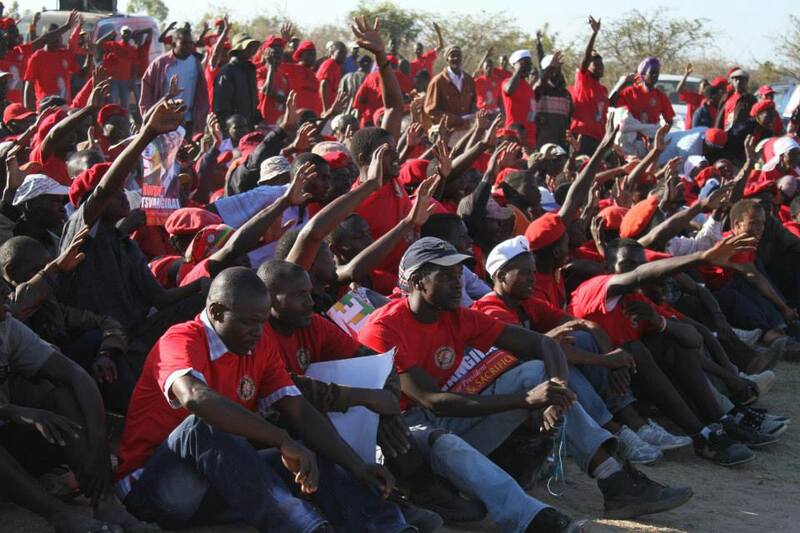 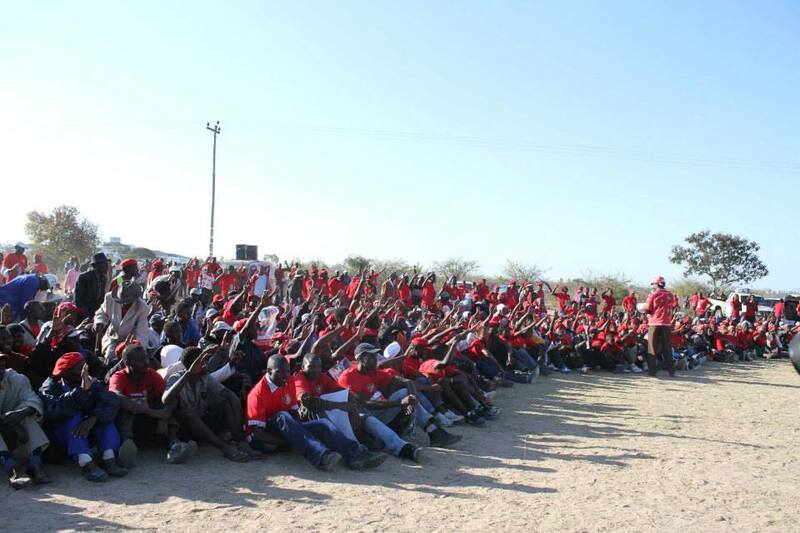 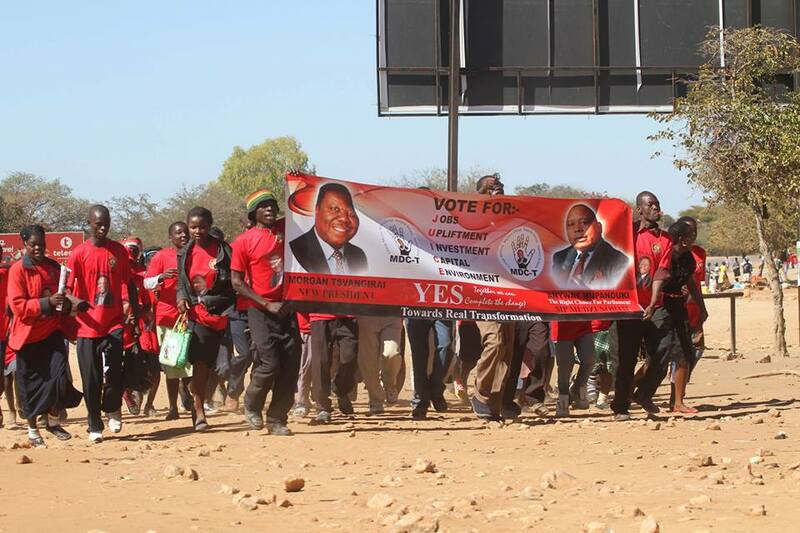 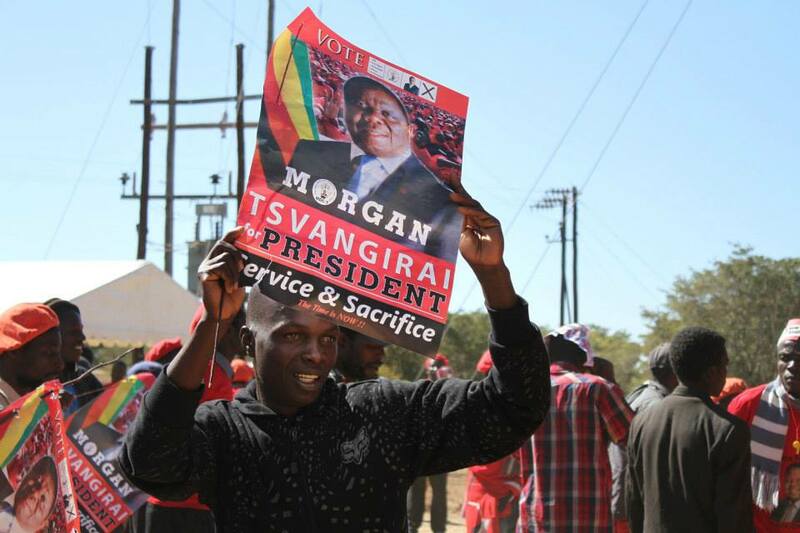 About 500 ZANU PF youths invaded the venue of Tsvangirai’s rally at Mutoko centre, scaring away people who had wanted to attend. 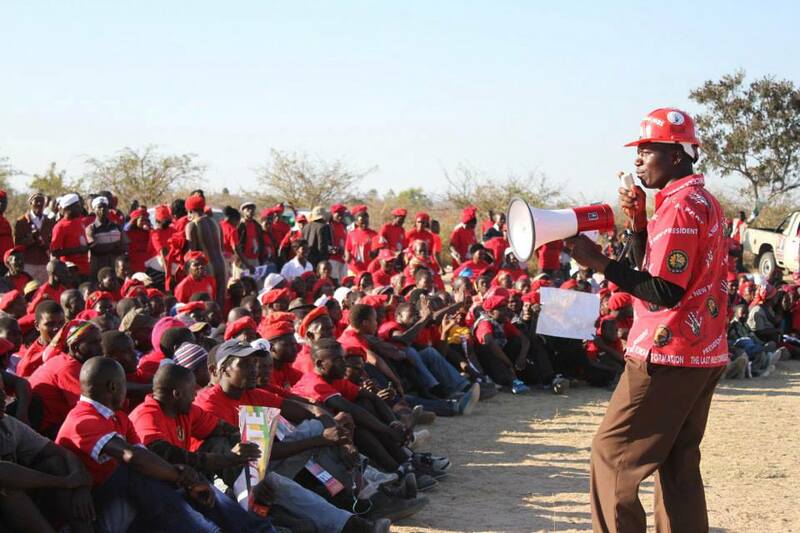 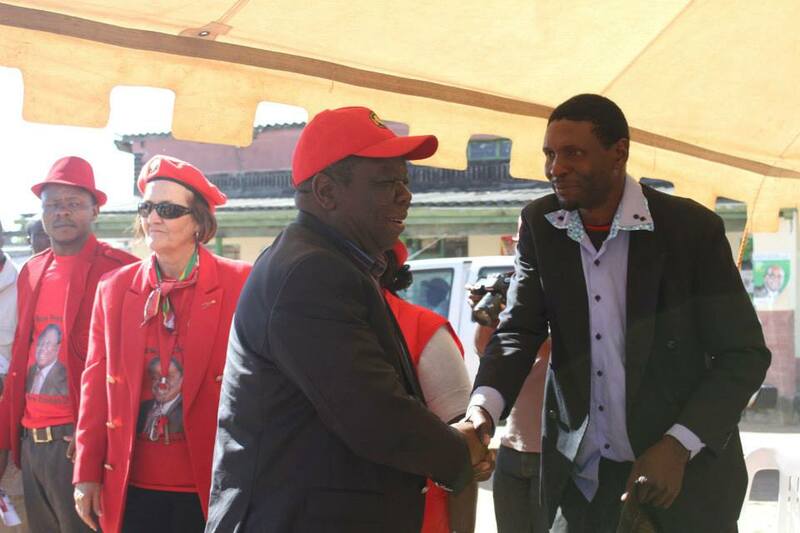 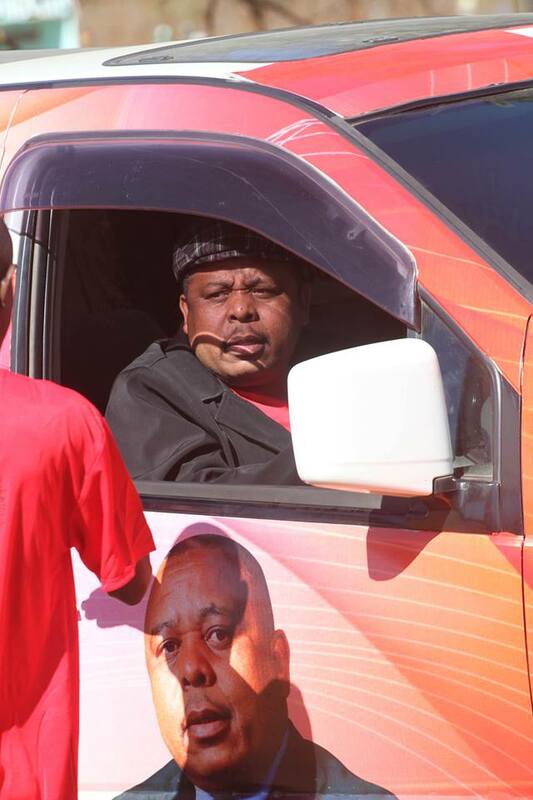 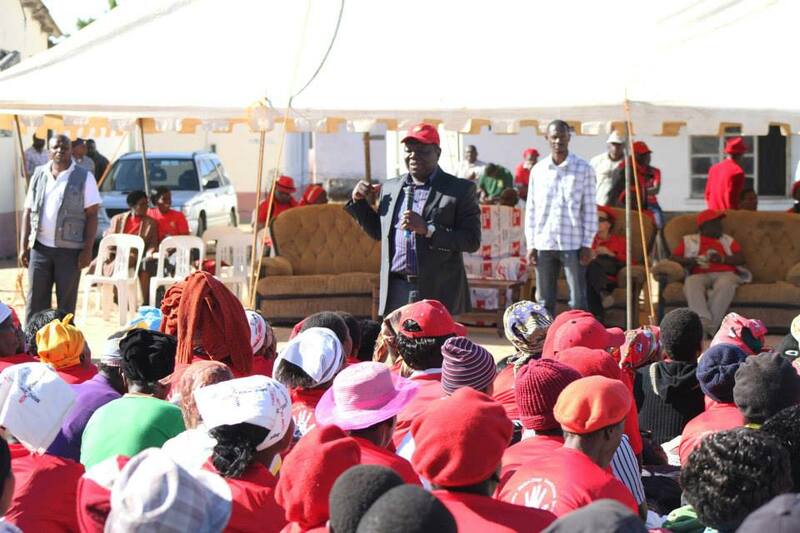 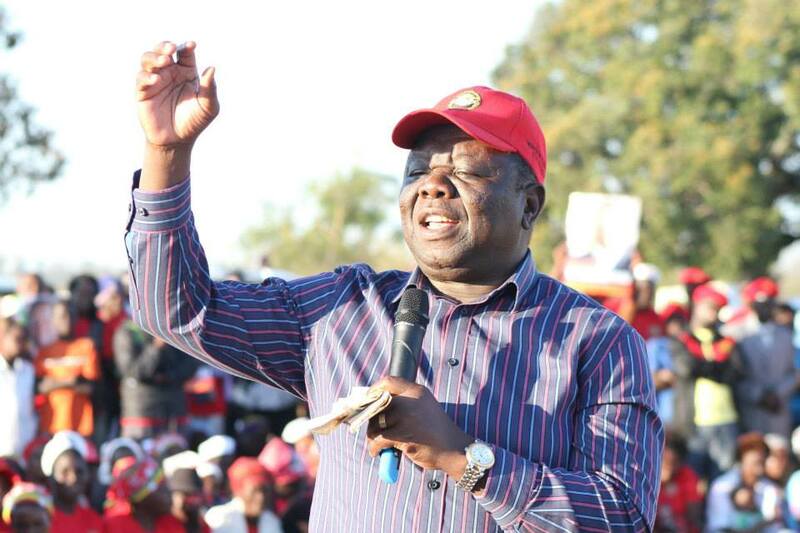 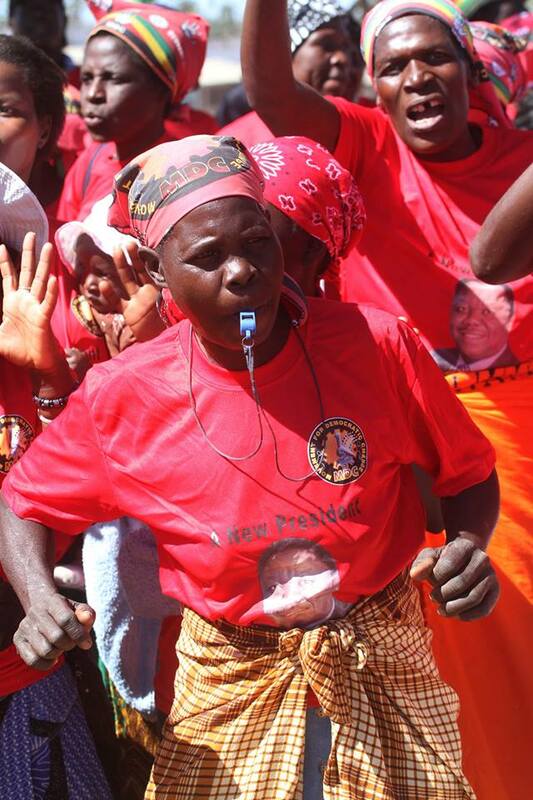 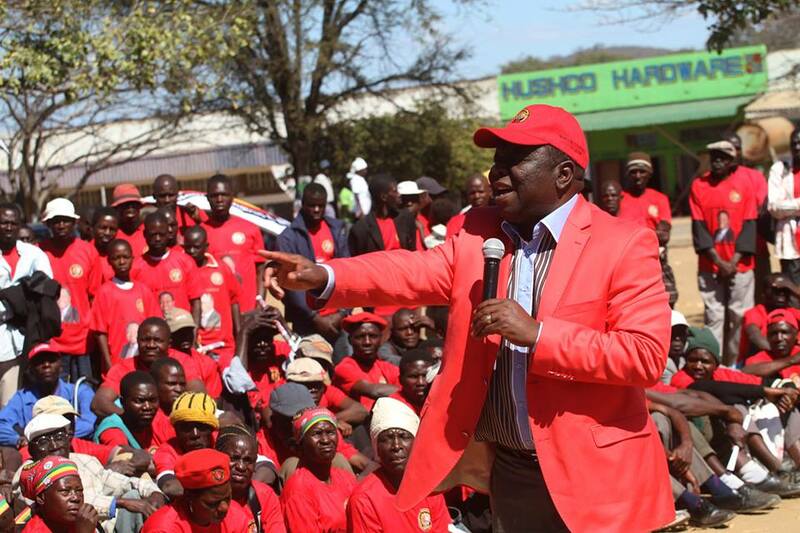 Reports say Tsvangirai, however, managed to address small crowds of between 500 and 2,000 at Mutoko centre and in Murehwa, advising supporters to go ahead and wear the ZANU PF regalia for their safety, but to exercise their free choice inside the ballot box. 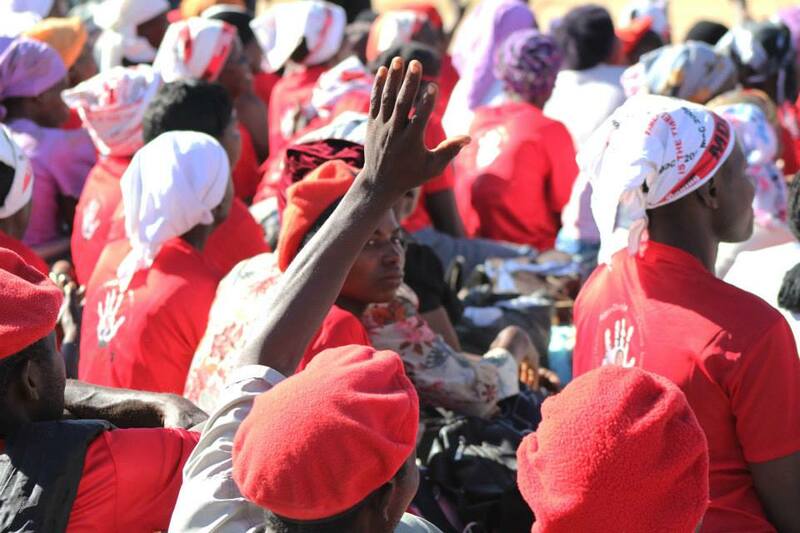 To help maintain editorial independence Nehanda Radio relies on donations from readers like you. 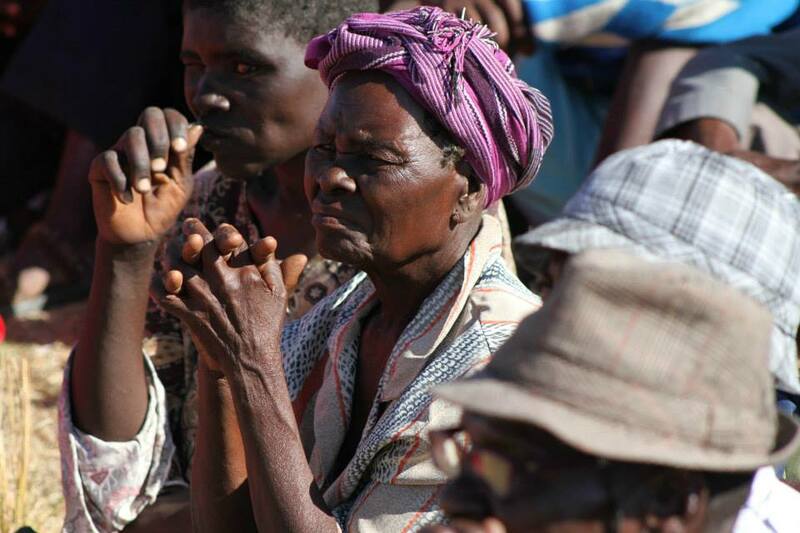 No donation is too small or too big. 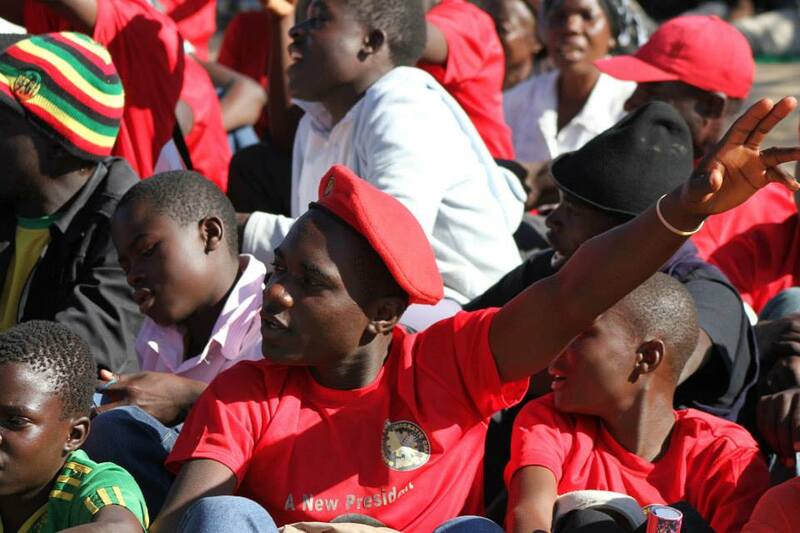 Help by donating to fund our operations.